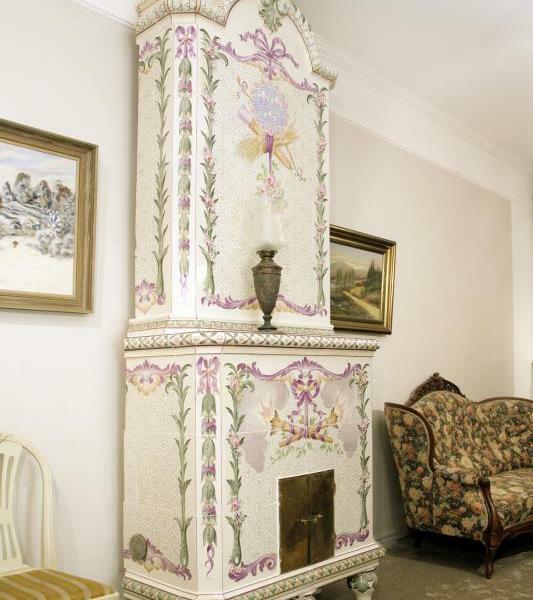 Norrköping Kakelugnsmakeri specializes in antique tiled stoves and fireplaces that need renovation. 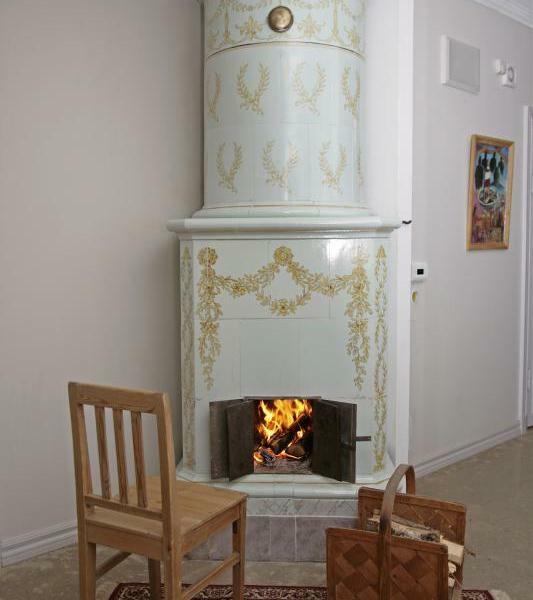 Our craftsmen have both broad knowledge and extensive experience in the profession and of course we can offer solutions to everything around your fireplace such as chimney repairs and other work in connection with your fireplace. Get in touch and we will solve your problems. 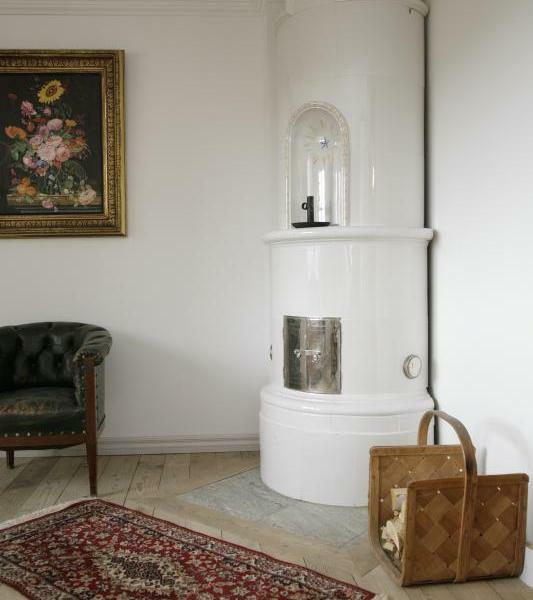 We operate mainly in Sweden but can also take on assignments on the sale of stoves or if you have larger objects. We have a large number of antique stoves in stock and in our showroom you can see many of those in home environment. The oldest stove we have is made by hand in the middle of the 1700s, and the more modern ones are made in the 1920-30. Would you like to translate all the text on our website we have a language selection on the bottom of the page. Please note that our showroom is only open by appointment.